Mackenzie Walker is attempting to enjoy the last of her siblings’ weddings when her long-lost first love, Alexander “Zan” Elliott, crashes the reception. During the last ten years she’s cultivated her reputation as tough and unsentimental, but one glimpse of Zan softens her heart and sets her pulse racing. But he claims to be a short-timer in the area and she’ll never admit—not even to herself—she’s been carrying a torch for him all this time. 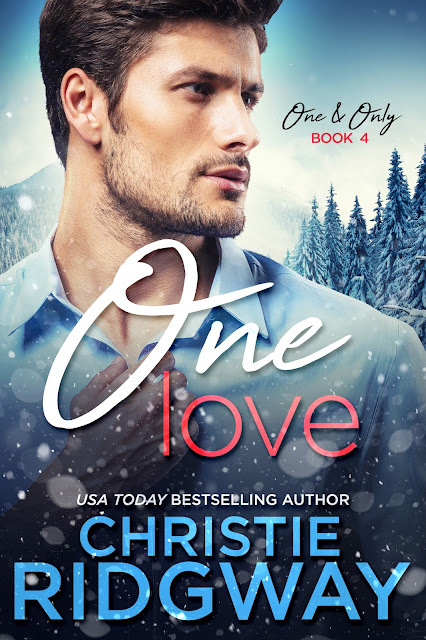 Winter is anything but cold in the snowy mountains surrounding beautiful Blue Arrow Lake as a reunion between two former lovers sparks a brand new fire.